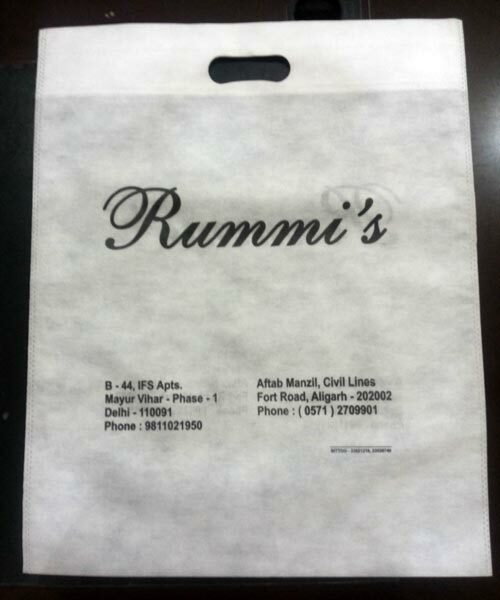 We are engaged in providing superior quality D Cut Non Woven Bags at very affordable prices. 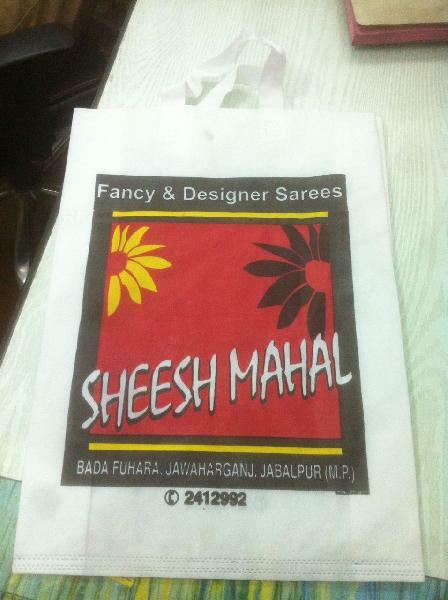 The bags provided by us are very stylish and require zero maintenance which makes them easy to handle. 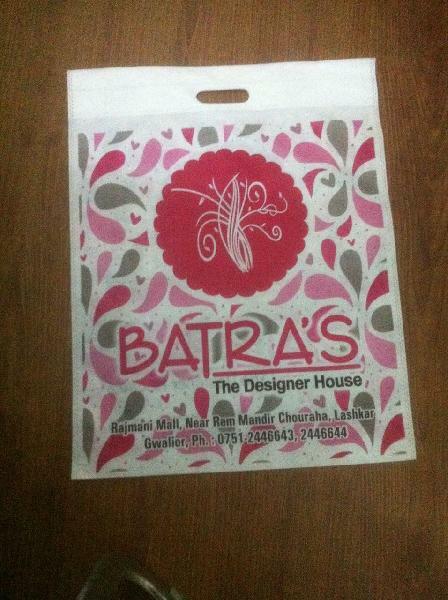 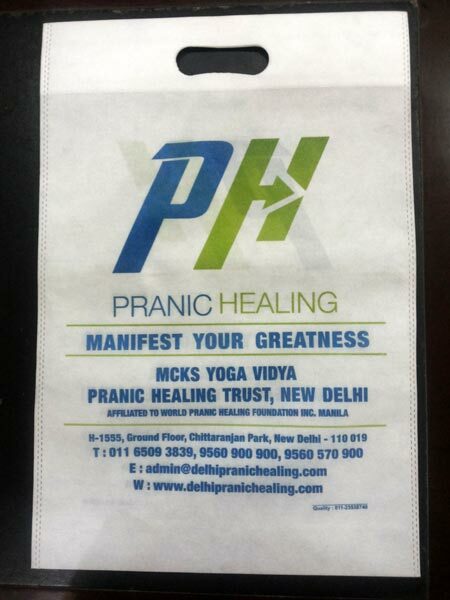 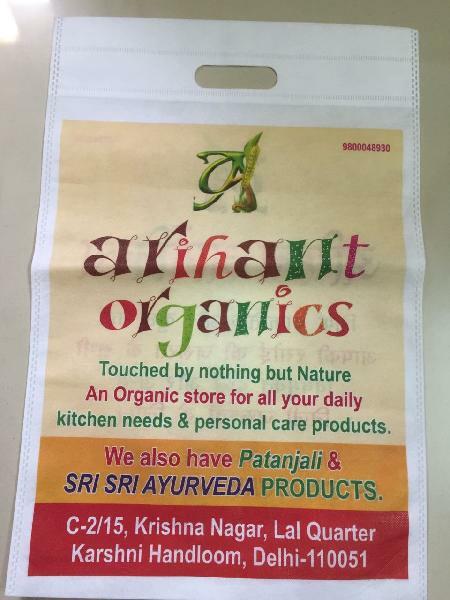 Printed Non Woven Bags provided by us are also very affordable and can be purchased in any quantity from us. 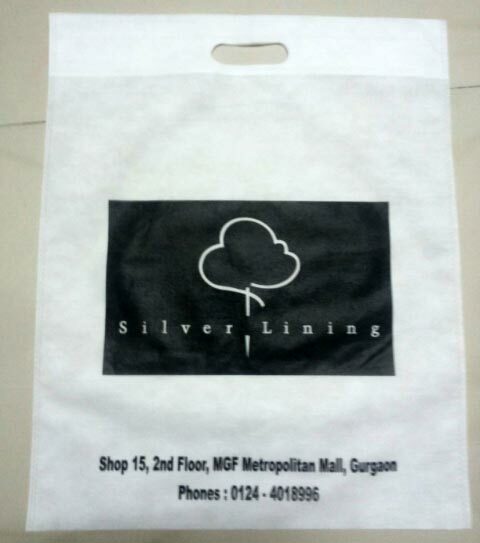 We provide Non Woven Shopping Bags in wide range of colors and structures. 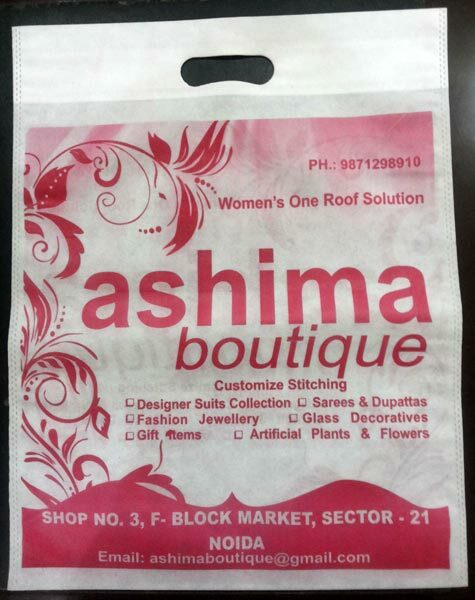 Our bags are manufactured with superior quality materials and have long shelf life. 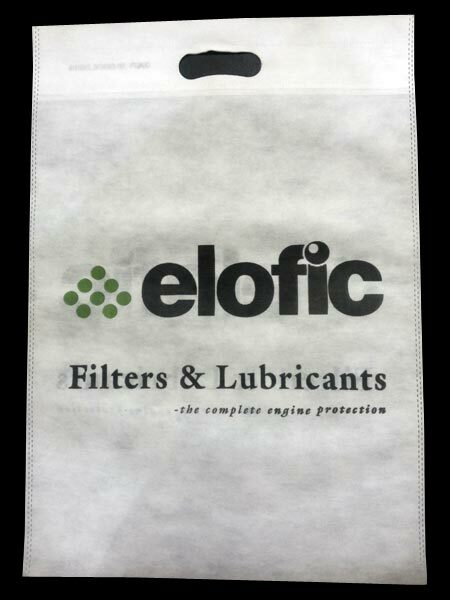 Our production process is streamlined by our professionals and workers deployed with us. 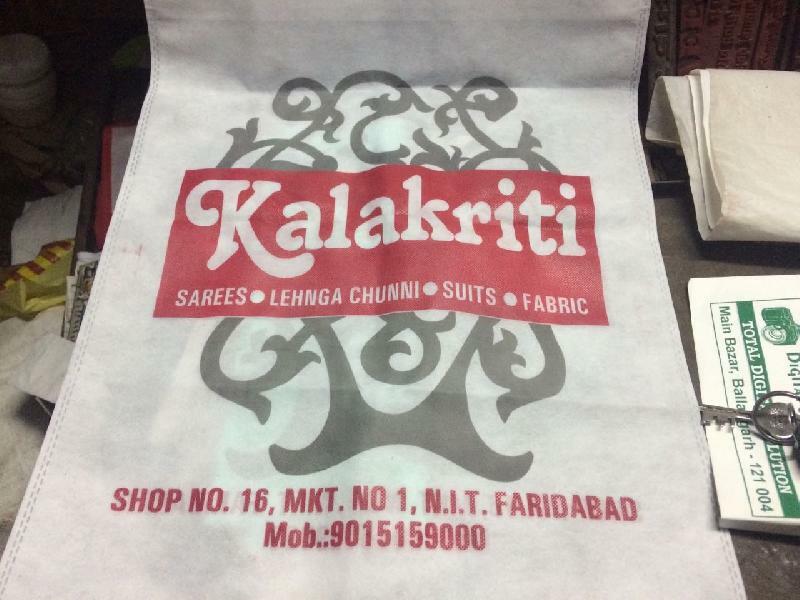 We also resort to sophisticated D Cut Non Woven Bags Printers & machines for manufacturing bags. 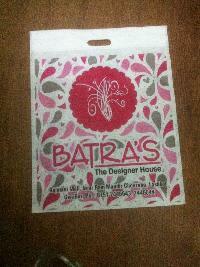 Our bags are durable and do not abrade easily. 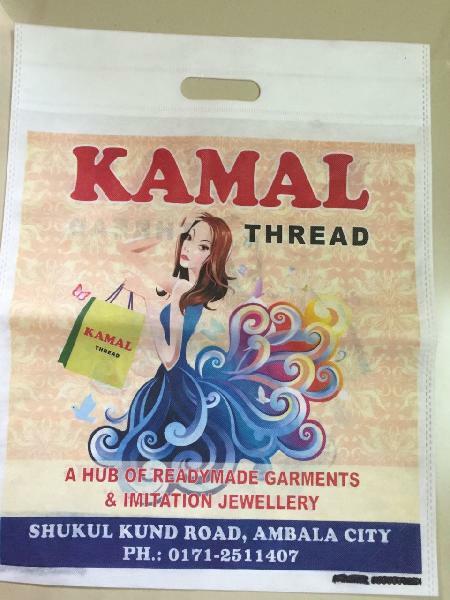 With the objective to provide highest quality bags at low prices to customers, we resort to cost effective resources for making bags. 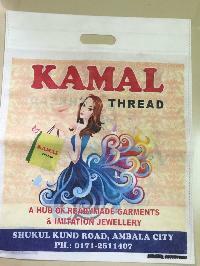 We are known among customers for offering worthwhile deals. 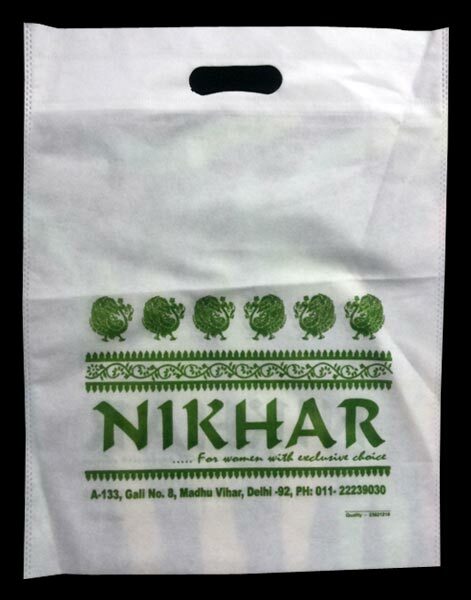 Our every order reaches the customers within stipulated time and we also ensure the quality of the bags does not decay during transit. 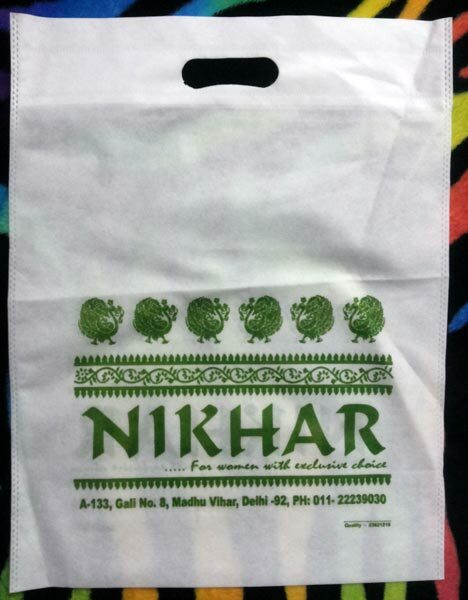 We provide superior packaging to the bags.